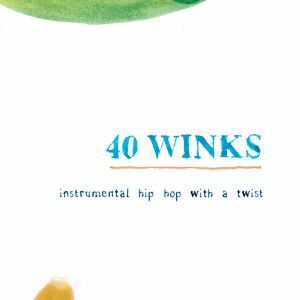 Take a trip into 40 Winks&apos; crates and discover the music that they sampled during the last 10 years to produce their music. This set was recorded live at Saloon Series (Lier, BE) on Sunday the 14th of August. Great mix, nice to hear the originals and what you did with them, cheers! wonderful, there&apos;s a lot of these originals & samples mixes out there but this is outstanding! Splendid all the way through! Thanks and cheers for this! wow, so chilled and deep!